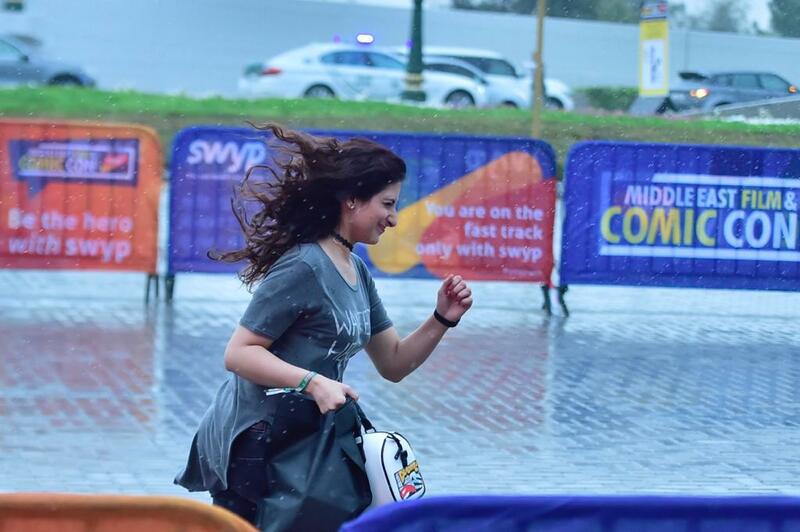 Dubai: Weathermen issued a flash flood alert on Saturday due to heavy rains reported in several parts of the country. 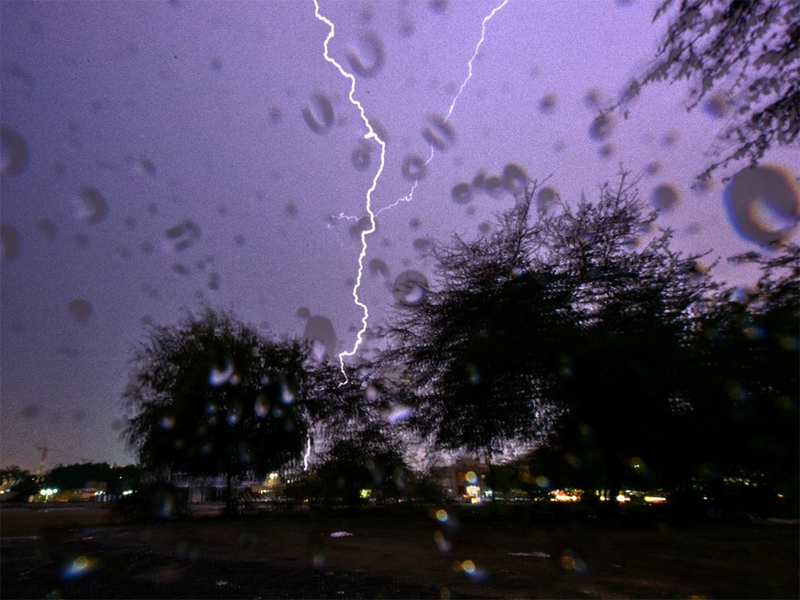 Heavy rainfall, thunder and lightning prevailed across Dubai on Saturday night as unstable weather continued around the UAE. The public have been urged to stay away from places affected by flooding, especially in the wadi areas. The highest rainfall amount recorded till 4pm on Saturday was 87.1mm. Some residents of Al Digdaga area in Ras Al Khaimah have reported experiencing hail. 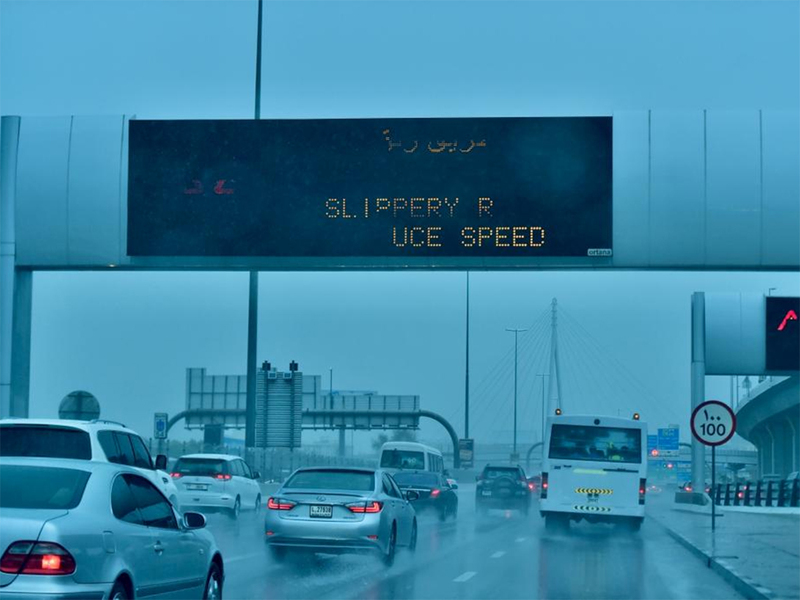 The rain started in the emirate late afternoon, however residents of other parts of the UAE were already experiencing rain. According to National Centre of Meteorology (NCM), cloudy conditions and rainfall are expected to continue until April 14. However, clouds are expected to gradually decrease and fair to partly cloudy conditions are forecast for the rest of the week. 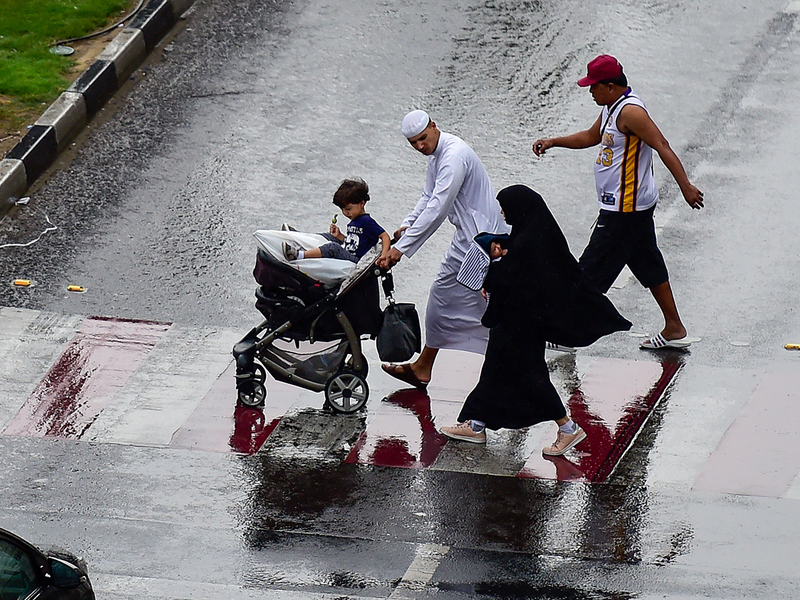 According to UAE weathermen, cloudy conditions and rainfall are expected to continue until April 14. However, clouds are expected to gradually decrease and fair to partly cloudy conditions are forecast for the rest of the week. However, clouds are expected to gradually decrease and fair to partly cloudy conditions are forecast for the rest of the week. 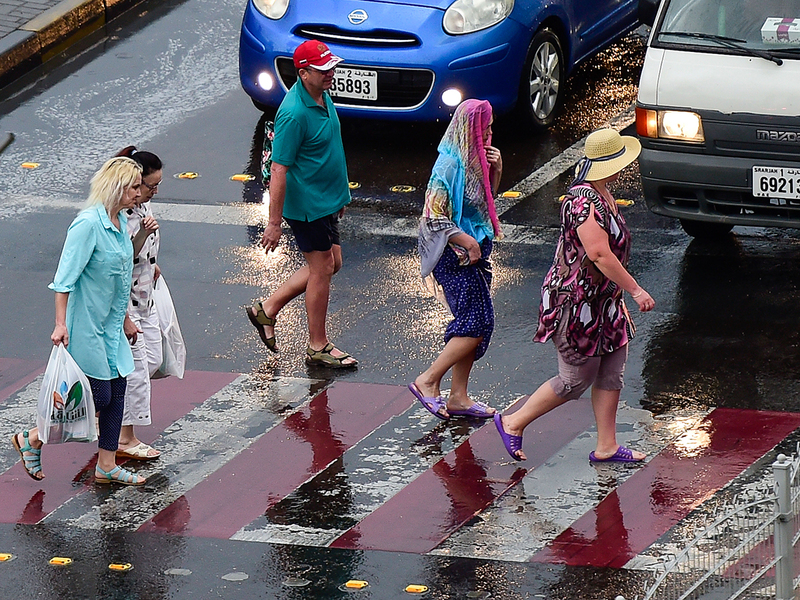 According to the National Centre for Meteorology (NCM), has raised a flash flood alert until mid-day on Sunday, adding that the weather will stabilise later this week. Temperatures, however, are not expected to drastically change. 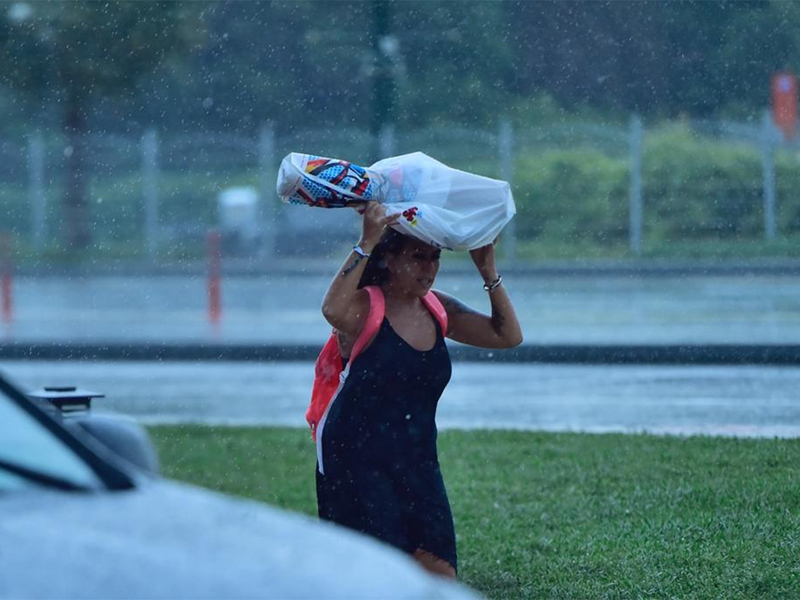 Residents across the city shared their images and experience of the rain. Other residents welcomed the "unexpectedly beautiful" weather on Saturday.